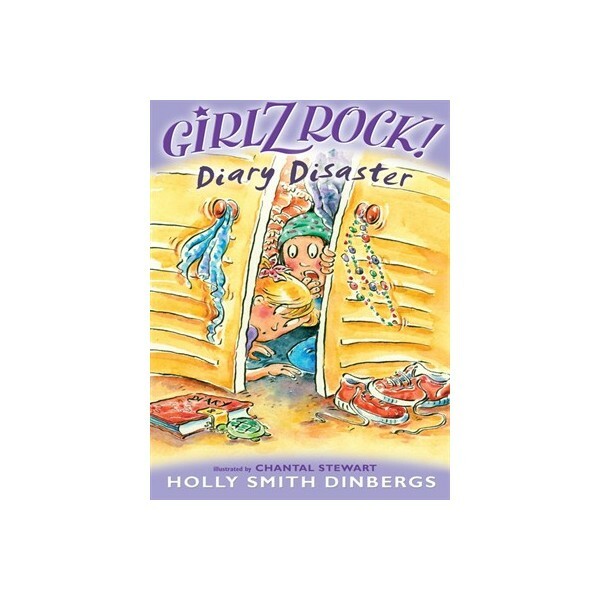 In this hilarious series Girlz Rock!, young independent readers will relate to the fun, ordeals, disasters and friendships that girls share in their daily lives. 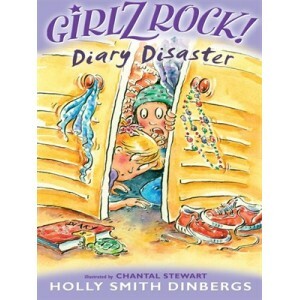 In Diary Disaster Sophie has a real drama on her hands and she needs Jess’s help. Someone’s been reading Sophie’s diary her brother, she suspects and she wants to catch him red-handed. So the girls hatch a plan with purr-fect results.